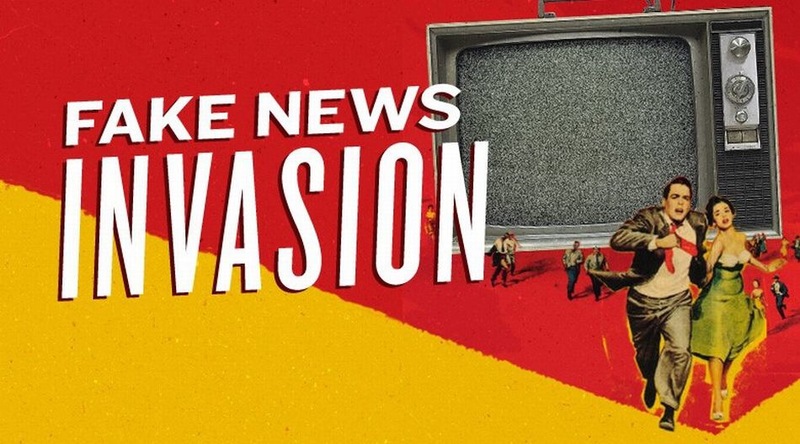 Ken, this fake news “invasion” has become quite a big deal and I must say for me is very annoying. I feel that someone should be able to know the fake news from what is real. I typically don’t follow social media for my news coverage and much of what is seen there should always be taken with a grain of salt. For this past election and really any news there is always going to be two sides to every story. I think everyone has the right to say what they want, but they should take the country as a whole into account when posting fake news and not just their own personal benefits. I agree that the public has to be held to some account for not checking out dubious news reports on their own. As one author of numerous fake news articles states: “no one fact-checks anymore.” We hear something and because it’s unique or simply unbelievable, and we read it on the Internet, it must be true. The issue of fake news continues to gain steam. Since your post, a Washington Post article notes that efforts at disseminating fake election news was supported by a sophisticated Russian propaganda campaign that involved thousands of botnets, teams of paid human “trolls”, and numerous websites and social media accounts that amplified alt-right websites. Facebook is a business. As a business they have a right to include or exclude whatever they choose. I do not go to social media for my news, however, I know many people who do. Facebook may want to provide a public service and list where they typically have their invasive ads some credible sites to check out for news. I am certain they could work out a mutually beneficial exchange with whomever they chose to list — but then would it still be credible? I didn’t read many of the Facebook “news” stories. The candidates already have a long record that speaks for itself. You would have to live under a rock not to know that one candidate is a reality star that has declared bankruptcy several times and got a free ride his whole life. The other actually had to “work” to get where she is. They never had to utter a word for my vote this entire election so the fake news stories never had a chance to influence my vote. It is and should never about what you say but what you do.